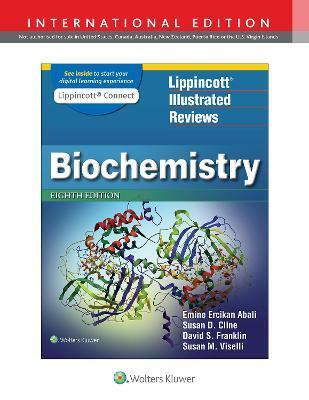 Thoroughly updated for its Fifth Edition, Lippincott's Illustrated Reviews: Biochemistry enables students to quickly review and assimilate large amounts of complex information through powerful visual resources essential to mastery of difficult biochemical concepts. Its signature outline format, full-color illustrations, end-of-chapter summaries, and USMLE-style review questions make it one of the most user-friendly books in the field. New features include expanded coverage of molecular biology.